" As far as i can see from my window (with a view from the volcano, nothing has changed. The Nyiragongo is always active and the Nyamulagira has been active since Nov last year. both of them have been smoking continuously over the last months. 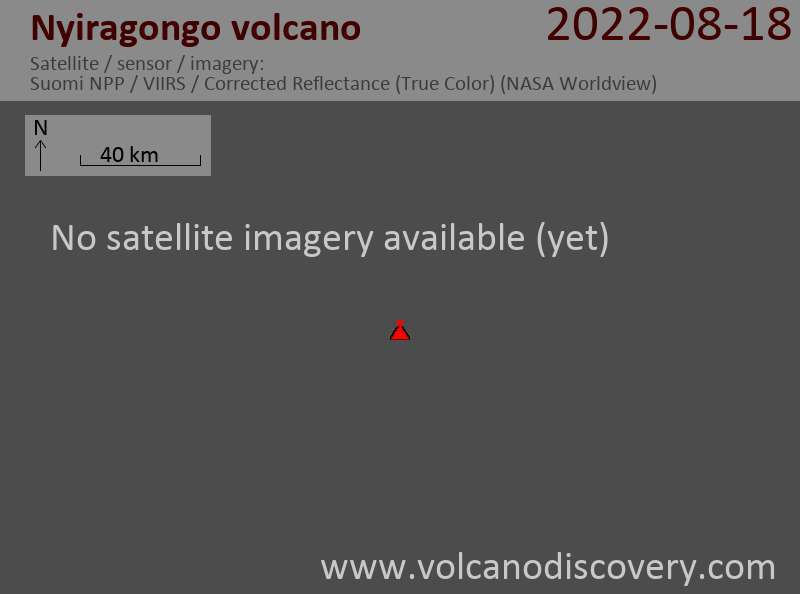 Keep an eye on www.visitvirunga.org if anything changes we will post it there."